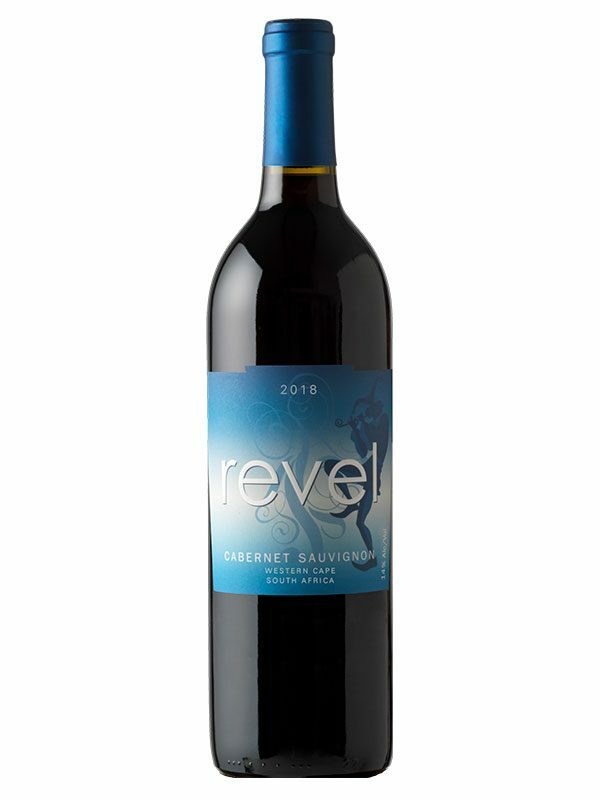 WineShop At Home proudly introduces the Revel 2018 Cabernet Sauvignon from South Africa. This wine displays a rich color with deep characters in the nose. Ripe black fruit characters such as black cherry or black plum are the first to be enjoyed. Later, aromas of coffee bean, bittersweet chocolate, dry herbs and light smoke are present in the finish. This Southern hemisphere wine is already almost a year old, providing some intensity in the attack and a warm, lingering finish. The wine is pleasant and fluid with a slight acidity which is always a gauge of ageability, especially in a highly tannic wine such as Cabernet Sauvignon. 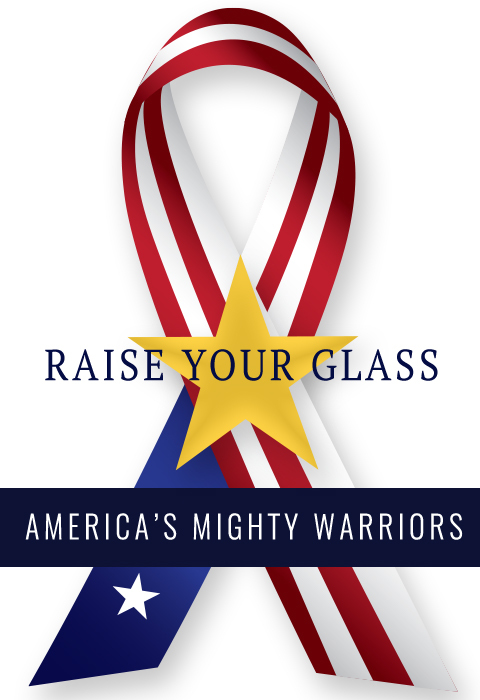 This wine is best paired with roasted chicken, pork tenderloin or beef stew. Enjoy it with the featured recipe: West African Chicken Stew with Sweet Potatoes.